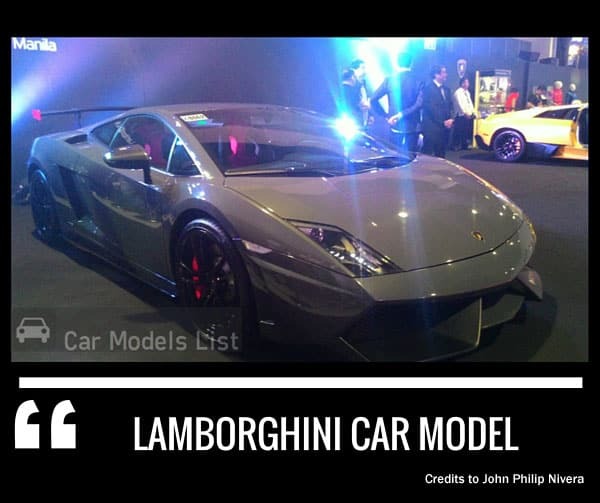 When it comes to supercars, Lamborghini is one of the top brands in the market today. And why not? The Italian manufacturer of luxury sports cars still dominates the supercars category when it comes to introducing an all-around high-performing vehicle. 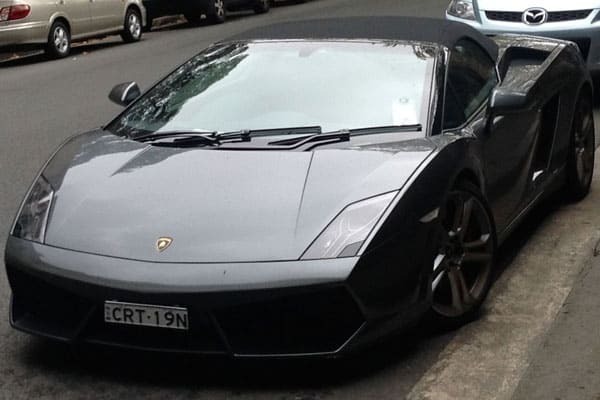 One of the popular models in the list of Lamborghini cars is the Aventador Roadster, the company’s current flagship model. 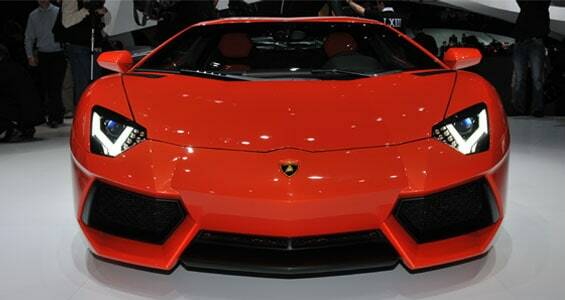 As with the previous car models, the Aventador is named after a fighting bull. 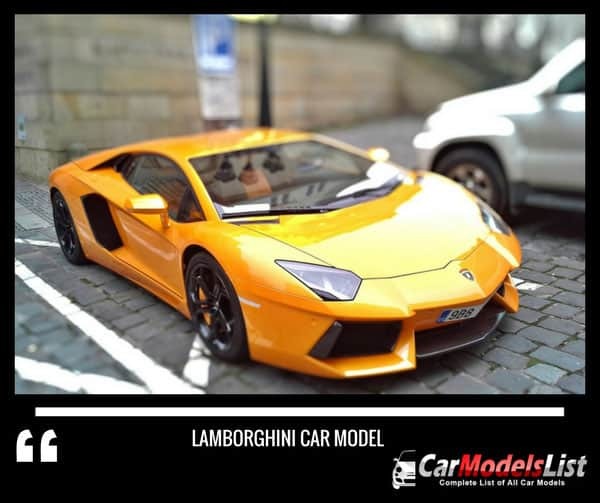 Visually, the Aventador is sharper than the previous flagship model, the Lamborghini Murciélago. 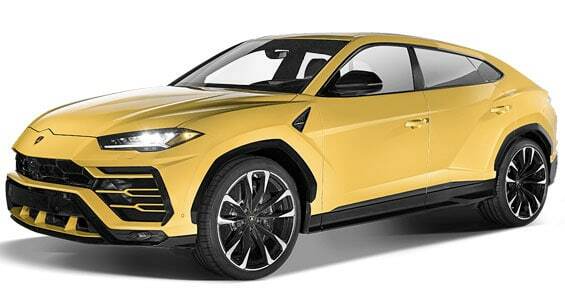 Reportedly, it could reach 62 miles per hour in only 2.9 seconds and has a maximum speed of 217 miles per hour – the same feature as its coupe counterpart. In 2011, the Aventador Roadster was reviewed by Richard Hammond, one of the hosts of the UK car show Top Gear. Hammond commended the supercar’s overall performance compared to other supercars the show reviewed, the Porsche 911 and the Mazda CX-5. The Roadster has a V12 engine, a 7-speed, semi-automatic transmission, and comes in a Dreamliner edition – a blue and white color scheme and pitch-black wheels. 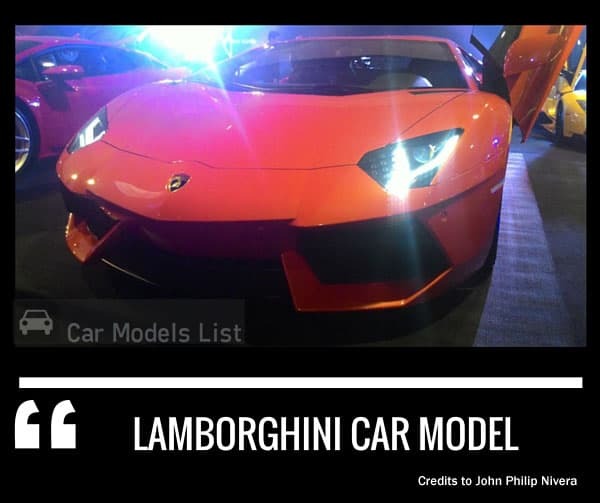 Other popular choices in the list of all Lamborghini vehicles is the previous flagship model, the 10-year old Lamborghini Murcielago. 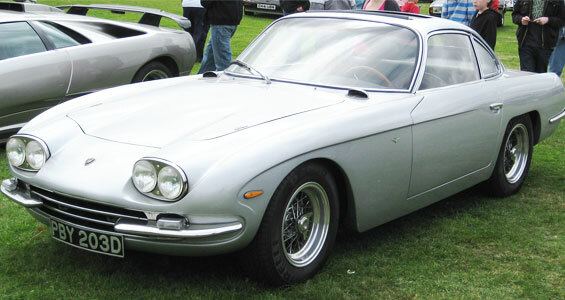 The coupe version was introduced in 2001, while the roadster didn’t come out until 2004. 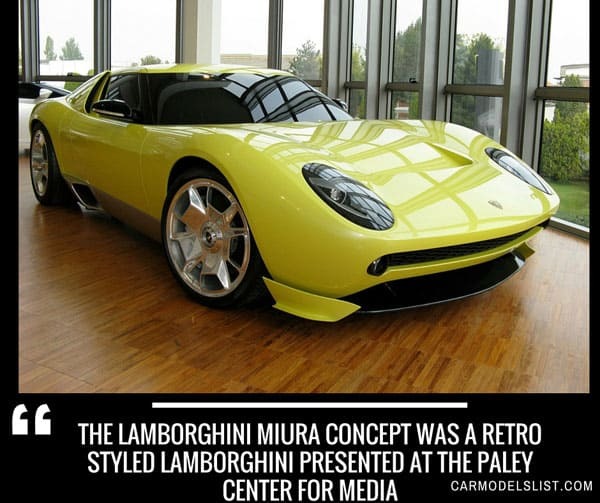 The Murcielago had a 6-speed, semi-automatic engine, and scissor doors. 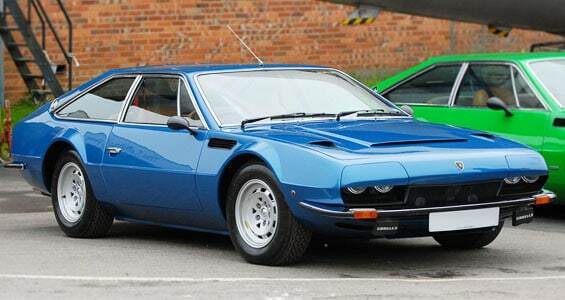 The model became even more popular when Lamborghini released only 50 units of the limited 40th anniversary edition of the coupe in Jade Green body color. The Lamborghini Aventador is a sports car designed and produced by Lamborghini, one of the leading sports car manufacturers from Italy. It was launched to the public in 2011 at the Geneva Motor Show and is still available today. 5,000 units of the Aventador was sold in the first quarter of 2016. Designed to be the biggest head-turner in the world (as dubbed by Jeremy Clarkson), the Lamborghini Diablo is surely a supercar that’ll stand the test of time. Named after a 19th century fearsome bull owned by the Duke of Veragua, the Lamborghini Diablo is the best representation of its namesake due to its raw power and control. Its appearance, an intimidating supercar to gaze at, evokes both fear and awe. 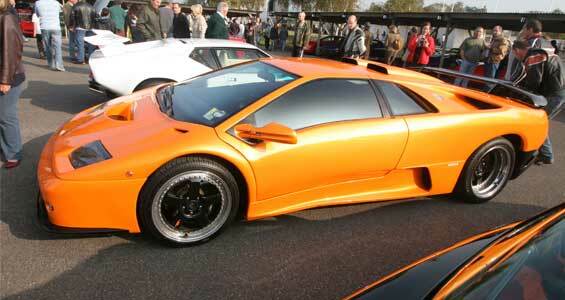 Yet the Lamborghini Diablo provides more than meets the eye. As the first Lamborghini model to exceed more than 200 miles per hour (with a recorded top speed of 325 km per hour), the Diablo proves that it can outrun any supercar during its time. With impressive performance and looks, the Lamborghini Diablo was expected to provide motorists a chance to be a legend. Such was the case, when 3,000 units of the Diablo were sold worldwide! 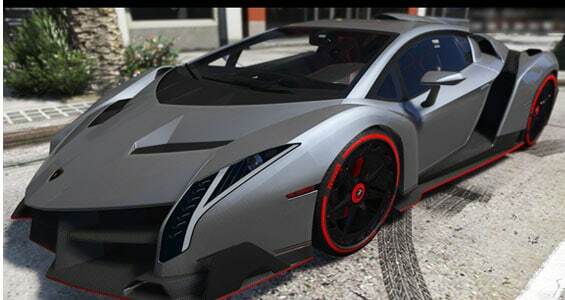 Power and class from a prototype: the Lamborghini Veneno is the perfect example of a modern day classic. With only five models created, this is truly a care that is synonymous to a diamond – rare, exquisite, and genuinely a treasure. 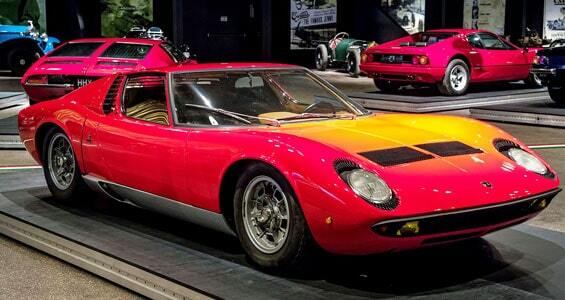 Lamborghini wasn’t kidding that they’ll create a light – but heavyweight in performance – supercar. With a power-to-weight ratio of 1.93 kg/hp (4.23 CV/lbs), this is a car that will truly leave all else in the dust. The price tag speaks volumes. The Lamborghini Veneno was priced at US$4,500,000 (2013) – every dollar worth just for the unique looks and power alone. A masterpiece, the Centenario Lamborghini is a car that will remain as a legend in motoring history. 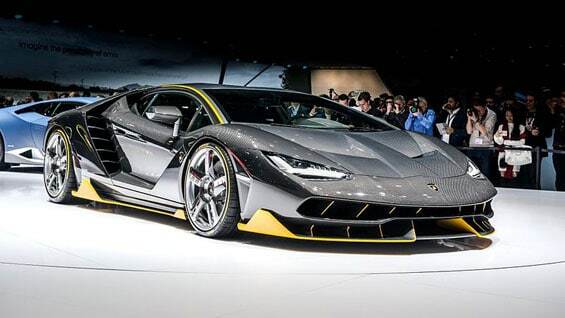 Released during the celebration of the 100th birthday of Ferruccio Lamborghini, the Centenario Lamborghini is definitely an excellent representation of why this popular car brand needs to be revered by all. Designed with the perfect combination of style and performance, this car is already an icon when it was first revealed. Don’t Blink – it’s Fast! At a whopping 0 to 100 km/h in 2.8 seconds, the Centenario Lamborghini is a car that will always leave others in the dust. The 770 CV aspirated V12 engine, an engineering feat, is the best complement to the beautiful design that is expected from the Lamborghini brand. Have you ever wanted to experience taking control of a force of nature? Perhaps, a vehicle with the massive power of a hurricane? 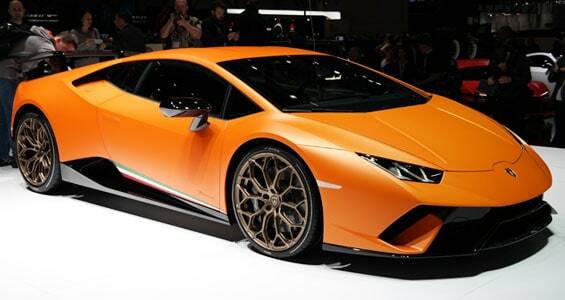 Well, look no further then – the Lamborghini Huracan is the car just for you! 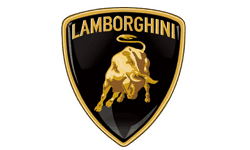 Lamborghini Vehicle News, Trivias, Photos and Car Updates.